Perhaps one of the best things on the internet! The creator of suburban alpha mom Gayle Waters-Waters is stepping out from behind the camera to swap the set for the stage as he performs live! Aside from his hugely popular YouTube channel - which has amassed over 14 millions views and counting - you may also recognise Chris Fleming from Tosh.0 and the Doctors. Don't miss the comedian the Huffington Post calls "perhaps one of the best things on the internet"! 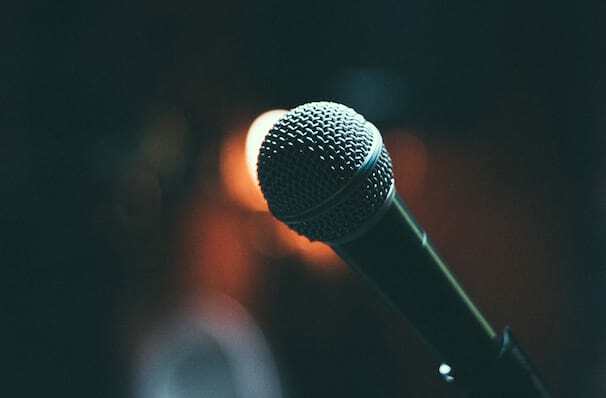 Unlike other internet stand-up sensations, Flemings has both the backing of a previous comedy tour AND that of a renown comedian, namely Margaret Cho. In 2015 and 2016 Fleming took to the road for his Showpig comedy tour, an extension of and welcome addition to the many (many) laughs and lols he's created with Gayle. Sound good to you? 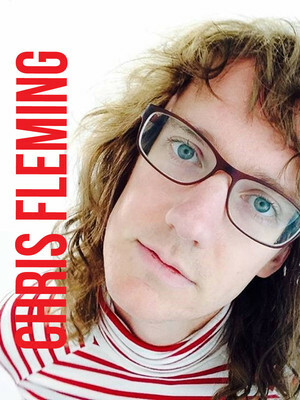 Share this page on social media and let your friends know about Chris Fleming at Hawthorne Theatre. Please note: The term Hawthorne Theatre and/or Chris Fleming as well as all associated graphics, logos, and/or other trademarks, tradenames or copyrights are the property of the Hawthorne Theatre and/or Chris Fleming and are used herein for factual descriptive purposes only. We are in no way associated with or authorized by the Hawthorne Theatre and/or Chris Fleming and neither that entity nor any of its affiliates have licensed or endorsed us to sell tickets, goods and or services in conjunction with their events.